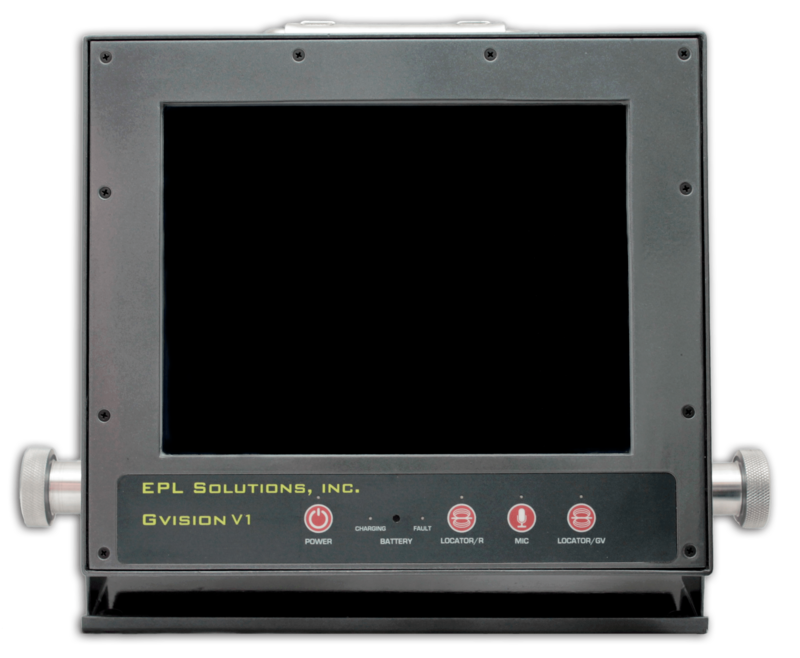 EPL Solutions, Inc. Products – EPL Solutions, Inc.
Category Archives for "EPL Solutions, Inc. Products"
Built on a proven design, the SXR Locator quickly and accurately pinpoints camera sondes and other utilities. Dynamic and versatile, the Step Method offers users the ability to locate around obstacles and angles with greater depth and precision. The SXR Locator provides cutting-edge technology for sewer and utility locating. The Gvision V1 is a universal inspection monitor built for multiple camera reels. The Gvision features a militaristic design for extreme durability and can mount on a reel or tilt on its cover to view at angles. The Gvision V1 can be upgraded to a Gvision V3 with a DVR.